Choose to celebrate yourself, this amazing planet and the wonderful practice of Yoga. 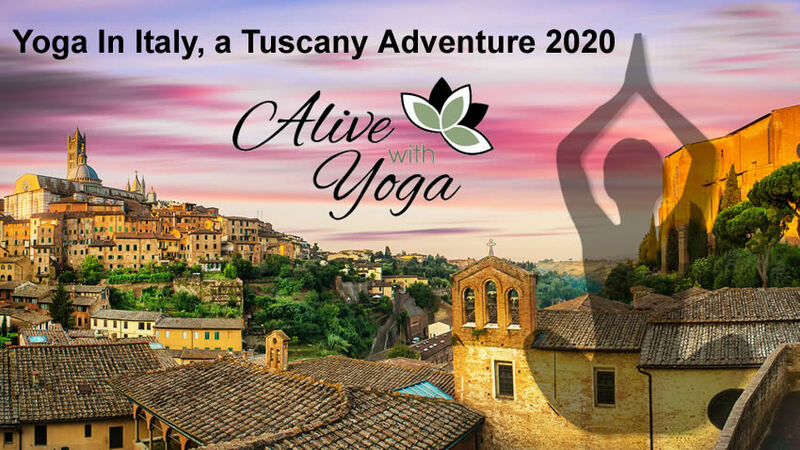 Don’t miss this opportunity to journey to one of the most amazing places on the planet and enjoy a week of inspiring Yoga and meditation practice with a group of great people. Your body and spirit will be nourished in a peaceful and caring environment while you practice the yoga life… Leave the world behind for 8 glorious days! 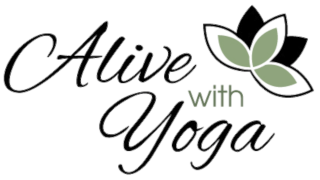 2 Yoga classes will be offered (all optional)… Morning Gentle and Evening Gentle with Mindfulness Meditation and Yoga Nidra. Our first night will be spent in Mesón Panza Verde, a stunning boutique hotel in Antigua Guatemala, (Antigua is a UNESCO World Heritage Site.) Or an equality beautiful hotel next door if this one is filled. Villa Sumaya was designed to be a world-class retreat spa center. You will be awed by its beauty. Yoga aside, come by yourself or come as a couple, this is an ideal place to be with compatible friends and to be at peace. But deepen your yoga at the same time! When you return home you will feel more centered, more balanced and be revitalized and refreshed. I will teach a Yoga class each morning and evening. The evening class will also include Yoga Nidra. There is no requirement for you to attend any of these. Healing arts including a wide variety of massage, (encouraged for deep restoration and healing. Antigua Guatemala contains living traces of Spanish culture with its principal monuments, built in the Baroque style of the 18th century preserved today as ruins. The city’s Baroque-style monumental buildings and ruins have survived along with cobblestone streets, plazas with fountains, and domestic architecture. .Antigua has some magnificent examples of colonial Barroco antigueño architecture in the Americas. In Antigua, you will stay in Meson Panza, a boutique hotel established in 1986 as the first Luxury Boutique Hotel and Restaurant (European style) in Antigua. offering unique rooms and exceptional cuisine. Meson Panza Verde has been selected as a Fodor´s Choice Establishment. The restaurant has received many awards. If Meson Panza fills we will use another similar luxury boutique hotel nearby. Private Transfer from Antigua to Lake Atitlan to connect with the boat. $500 deposit will hold a spot for you. This will be deducted from your total cost and Is not refundable (insurance recommended). What Is A Yoga Therapist?